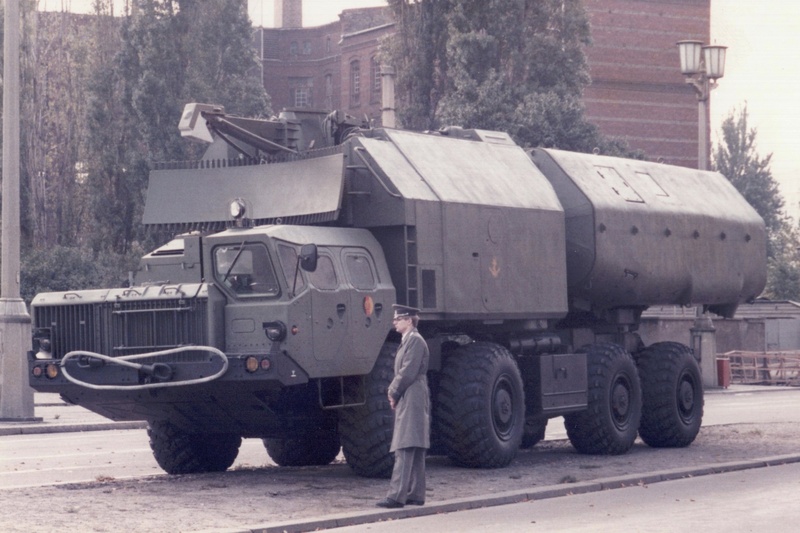 Berlin, The Cold War Years Part 4. A Hot War in reality. 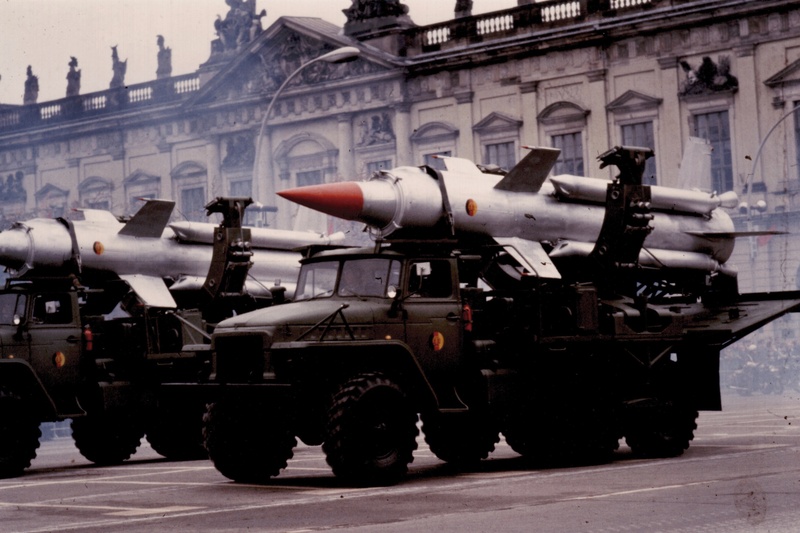 Berlin, the Cold War Years – Part 4. A Hot War in reality. 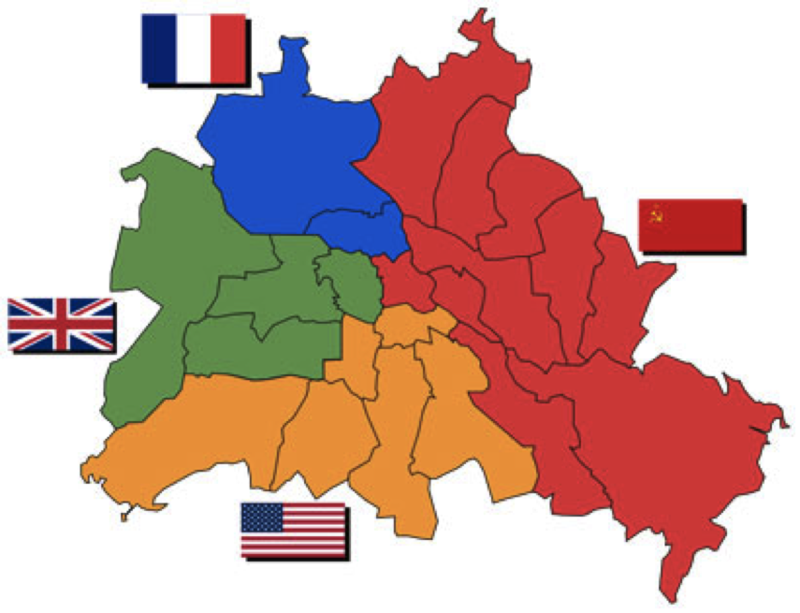 At the end of World War 2, what remained of pre-war Germany was divided into four zones of occupation. 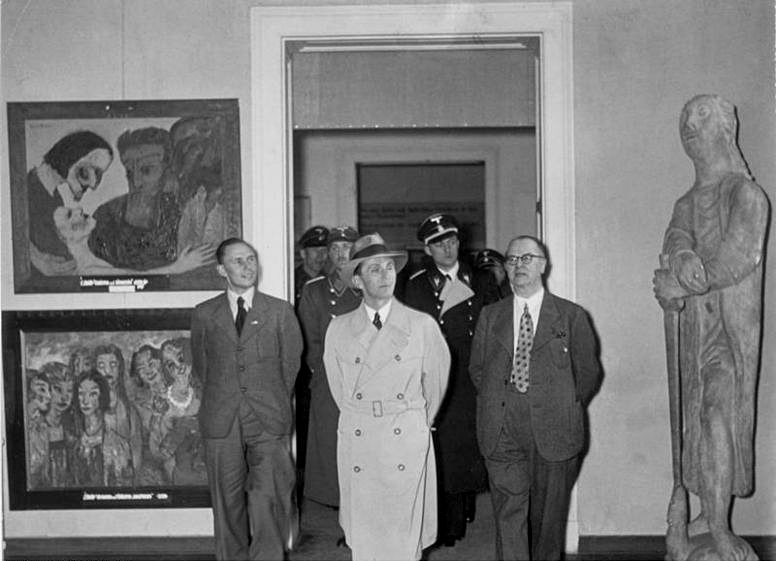 Each of the Allied powers; the United Kingdom, United States, France and Russia, controlled one of them. 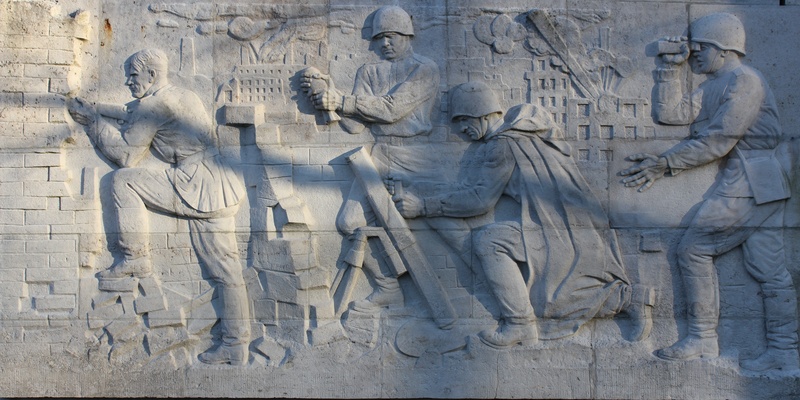 The capital of Germany, Berlin, was also divided into four Sectors. 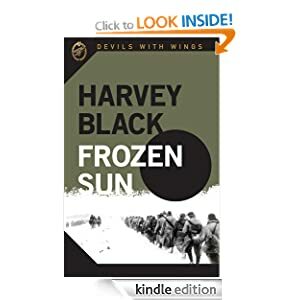 The consequence being, that the three Western Allied powers now controlled territory deep within the Soviet Union Zone of Germany. 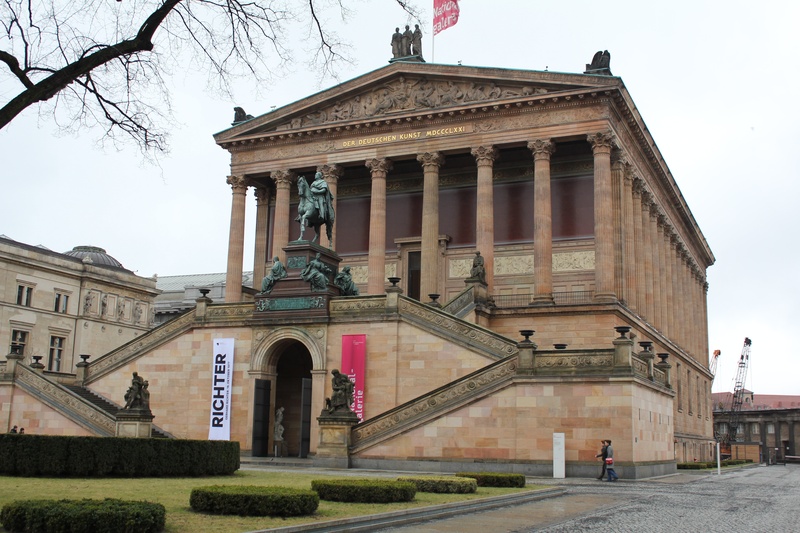 Having free, unhindered access to East Berlin and Museum Island was a real treat for me. 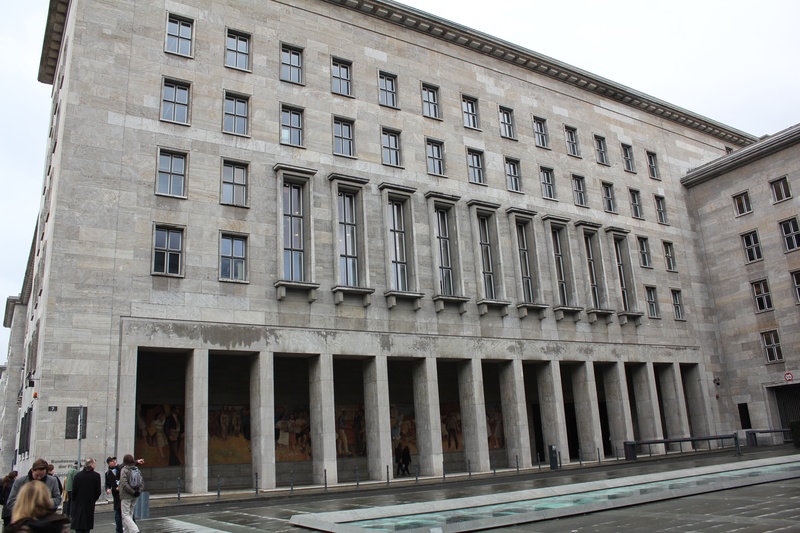 Below is the Der Deutschen Kunst Museum, the House of Art Museum. 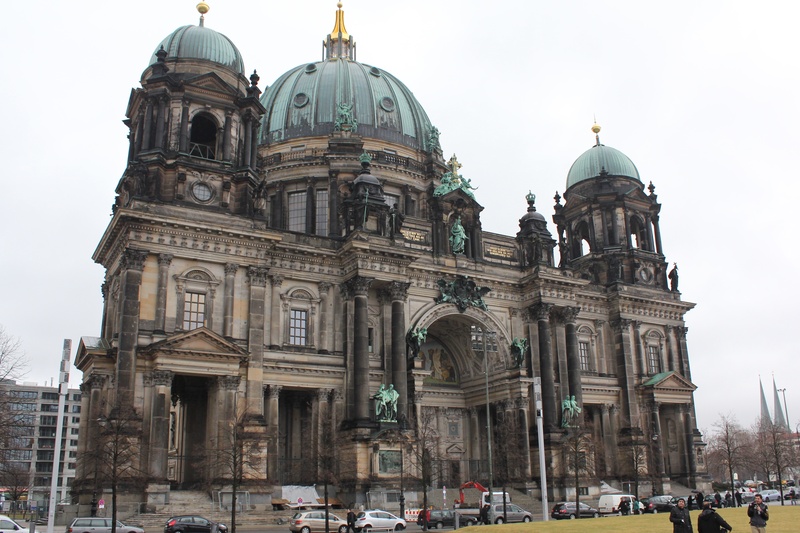 Also on the Island, the Berliner Dom, or Berlin Cathedral. 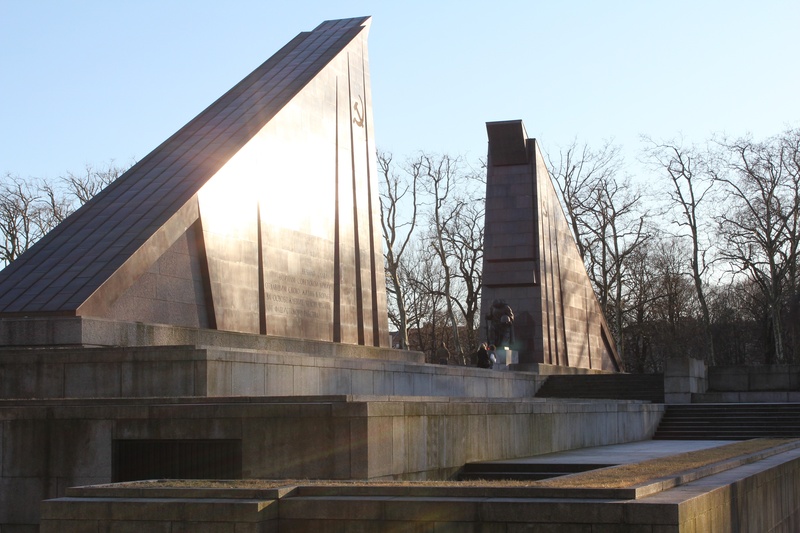 In the 1940’s, it suffered considerable damage from bomb blast waves and incendiaries. Over the years it has been slowly restored. 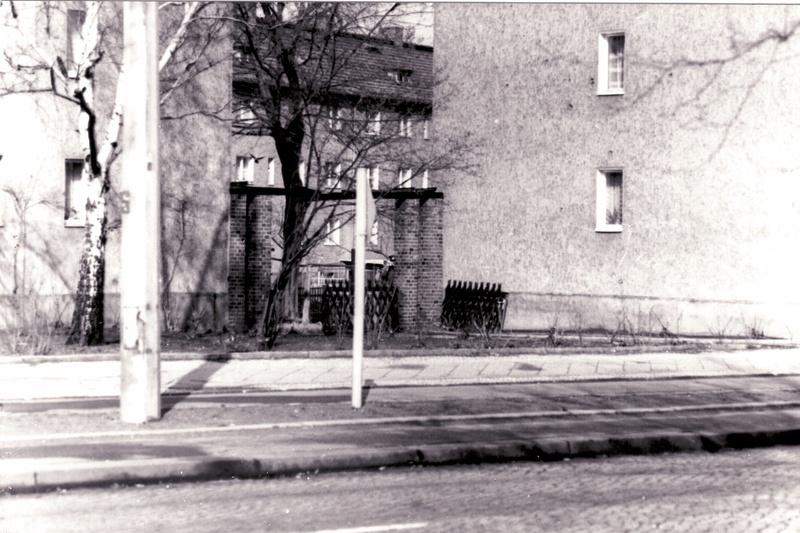 With my passion for military history, I naturally wanted to see this building below, Wilhelmstrasse 81-85. 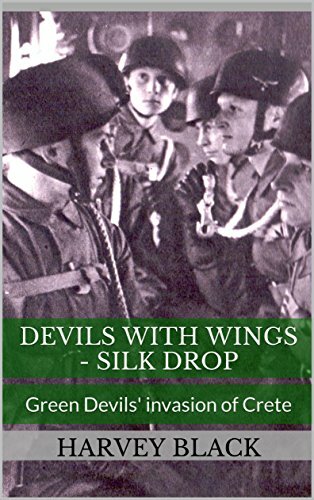 Luftwaffe Historians would know that in 1933, the newly formed Reich Aviation Ministry, headed by Hermann Goering, occupied it. The complex was demolished in 1935 and was re-built. The building you see today, with over 2,000 rooms. 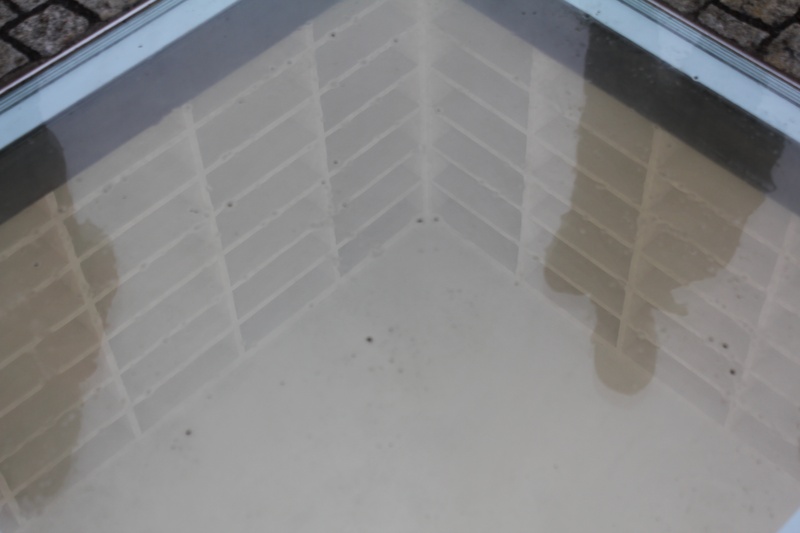 The Bebelplatz is known as the site of the infamous Nazi book burning ceremony held on the evening of the 10th May, 1933. 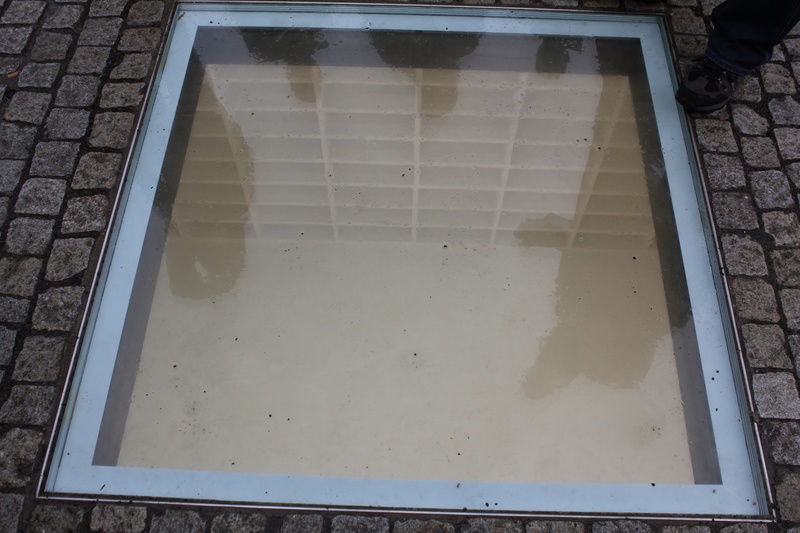 Today, a memorial by Micha Ullman, consisting of a glass plate set into the cobblestones, shows empty book cases below. 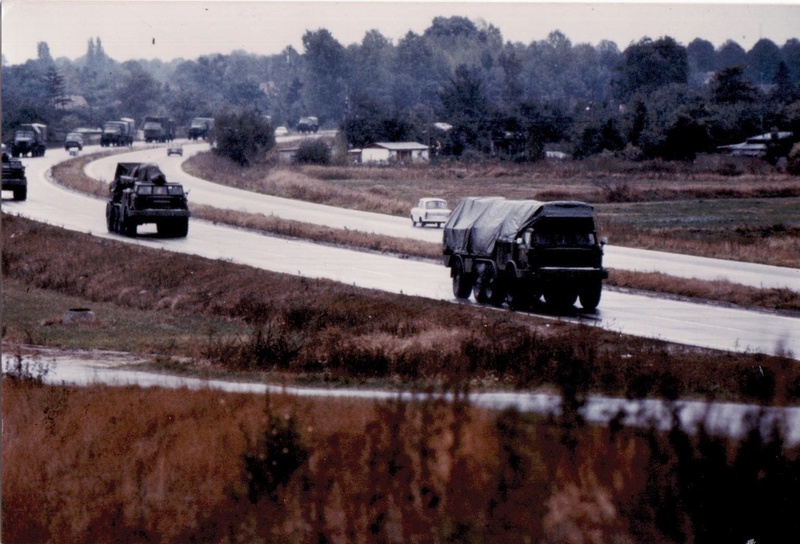 At the end of the day the GDR, and East Berlin, were occupied by the Soviet Union and their military were ever present. 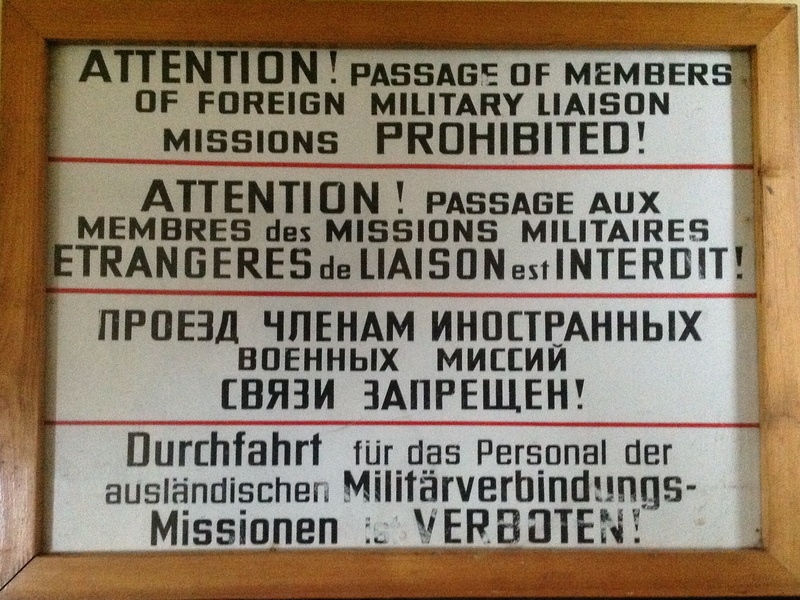 There were ‘Restricted Areas’ where the Soviets preferred us not to go. We naturally ignored them. I got this one to take home as a souvenir. 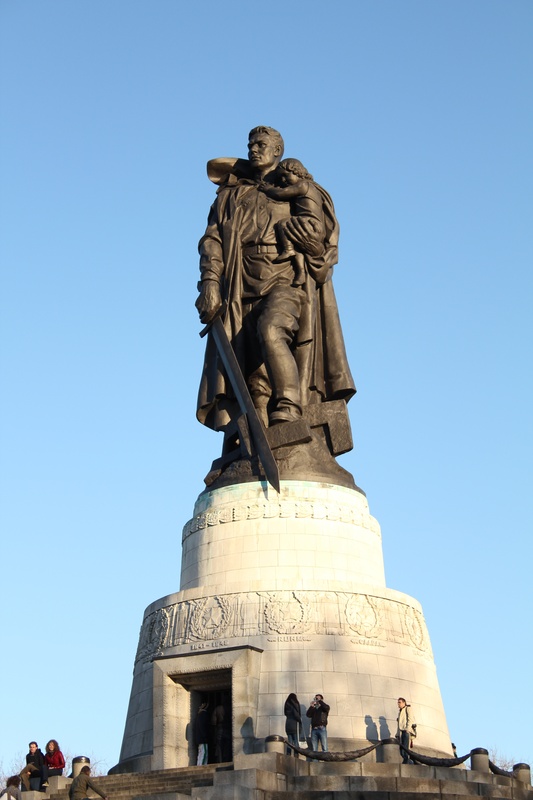 Below are some photographs of the Treptow Soviet Memorial. 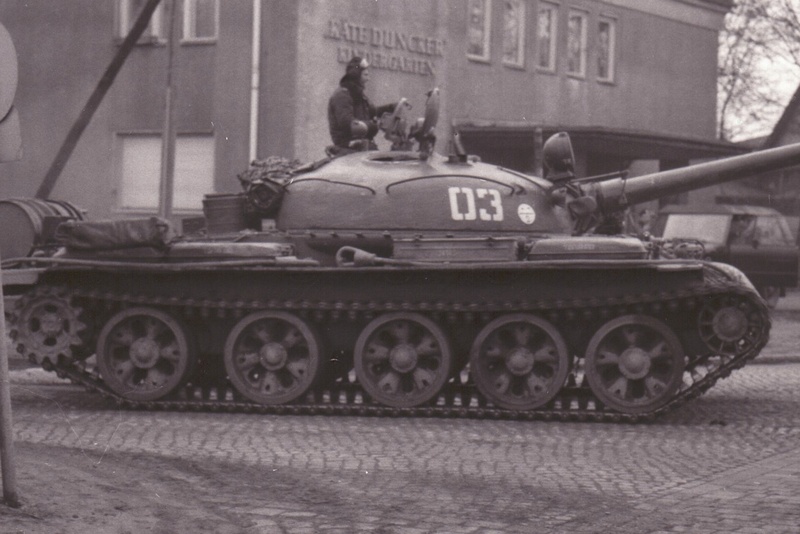 Although the GDR was part of the Warsaw Pact, the Soviets were still very much an occupying power. 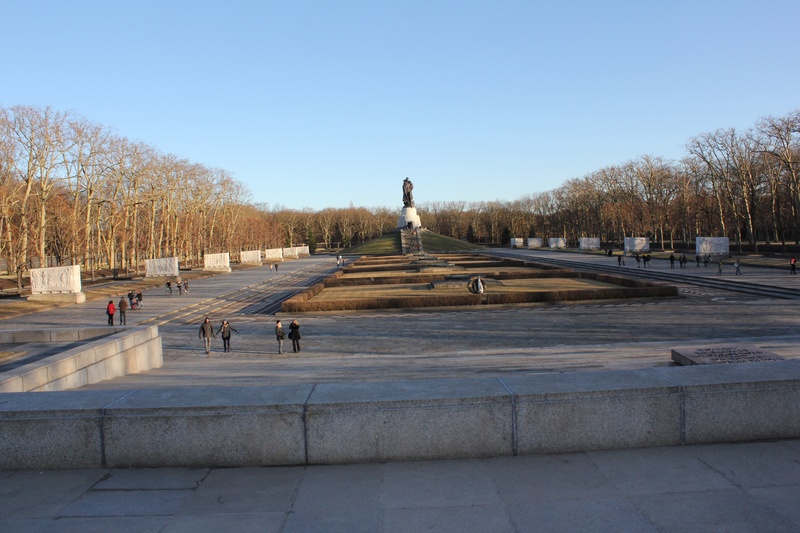 The memorial below, to the Soviet soldiers killed in WW2, is of a significant size. The view looking back towards the entrance. 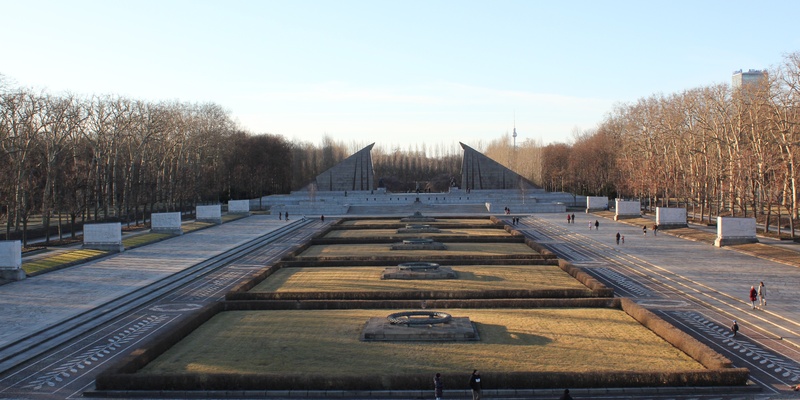 East Berlin, February 2012. 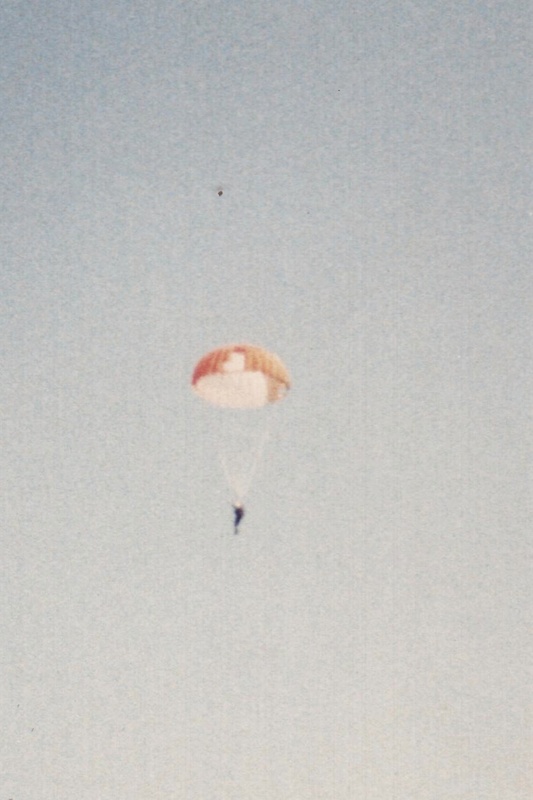 For an interlude, I will share a few shots of my very first parachute jump. 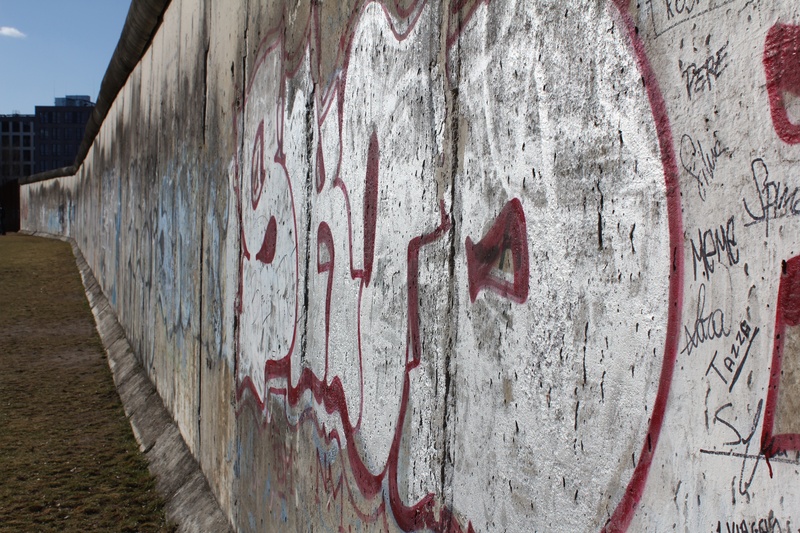 I did my jumps between my first tour in Northern Ireland and coming to Berlin. 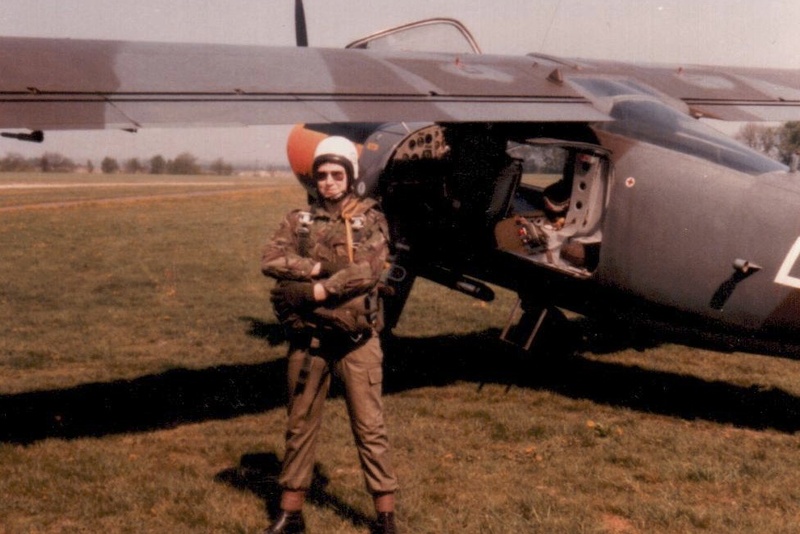 I completed my jumps with the Dutch Commandos, my first one landing on my feet, arse and head. Not quite the perfect roll I had anticipated. Yes that is me. My chute did open. 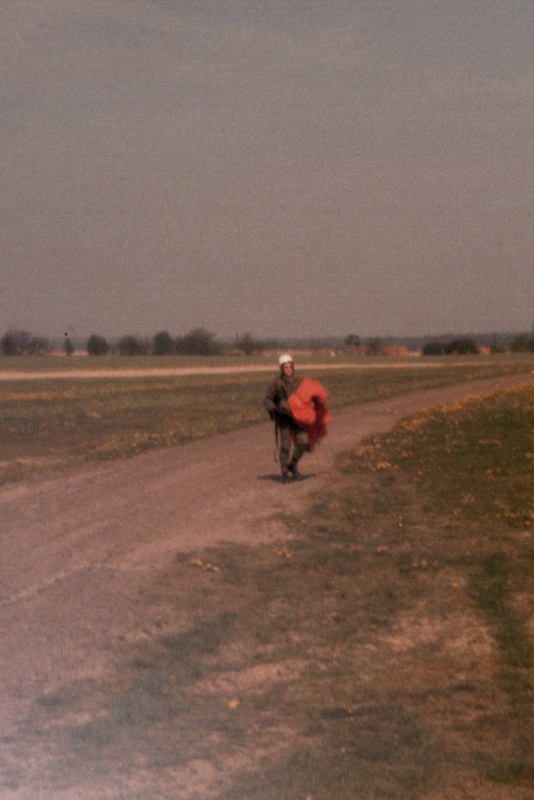 Yes you do have to carry your own chute back! 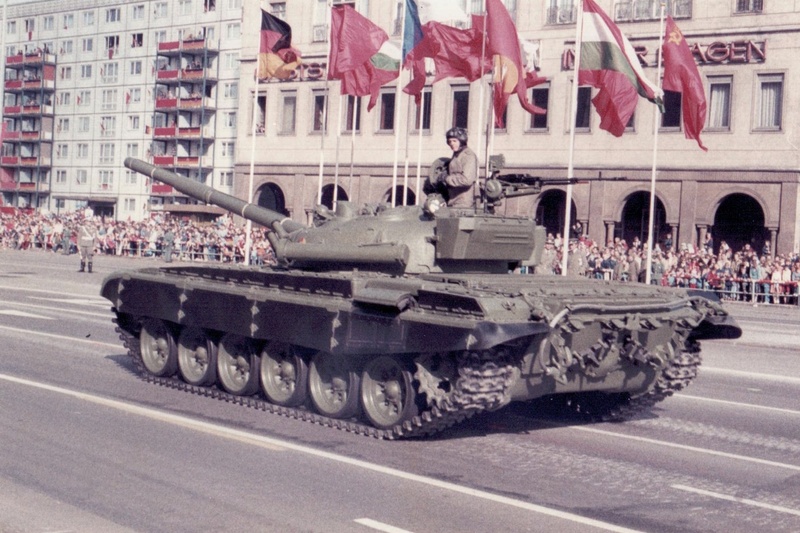 One key event that occurred every year, was the military parade to celebrate the formation of the GDR. This was naturally a key concern for the western allies. A country we didn’t officially recognise, holding a military parade on our doorstep. 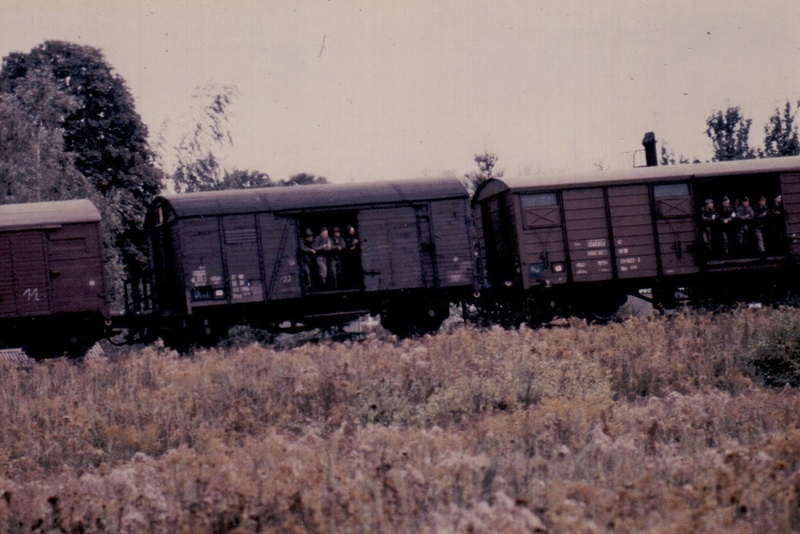 It was also an opportunity to disguise the movement of troops for a potential attack. First one is a FROG (Free Rocket Over Ground) 7 resupply, the second a FROG 7 TEL (Transporter, Erector, Launcher). 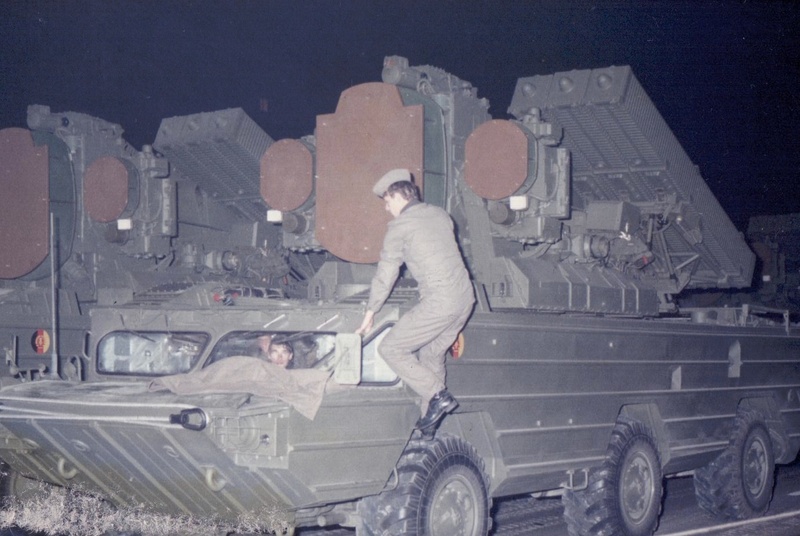 FROG 7’s played a key part in the missile attacks on Israel during the Yom Kippur War. Then the fun and games begin…. 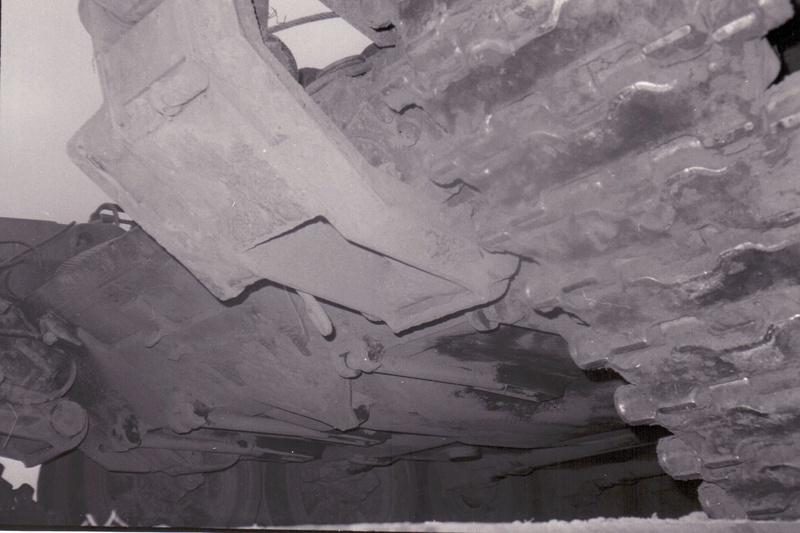 Underside photographs were a key goal. 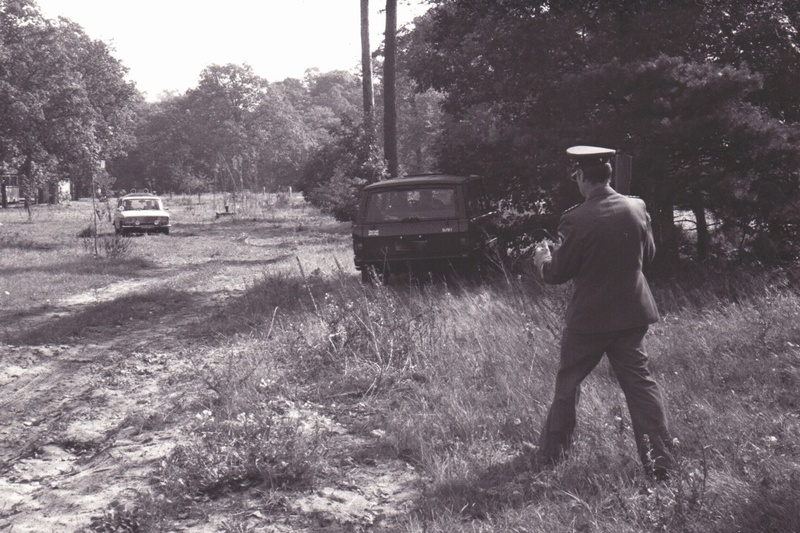 This one showing a mine plough attachment. 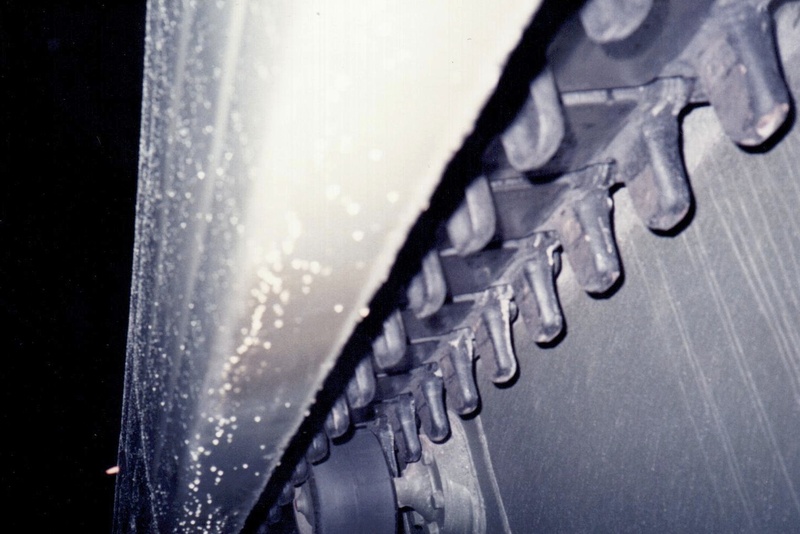 Weld thickness would also help in determining the thickness of a tanks armour. 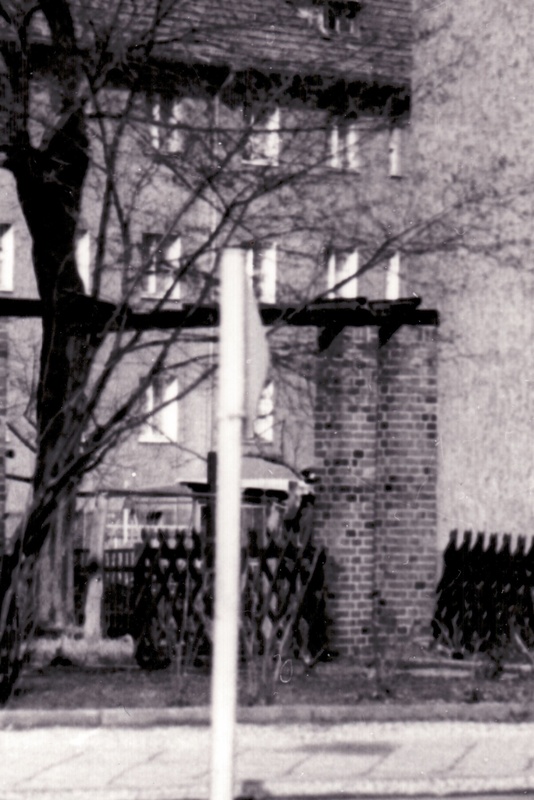 East Berlin 1984. 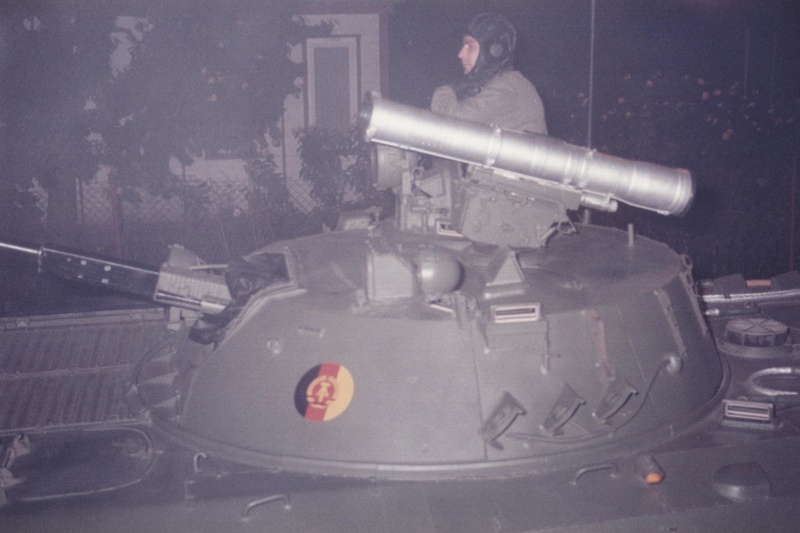 This is of a BMP-2, moving at the time. East Berlin 1984. The tensions steadily got worse. 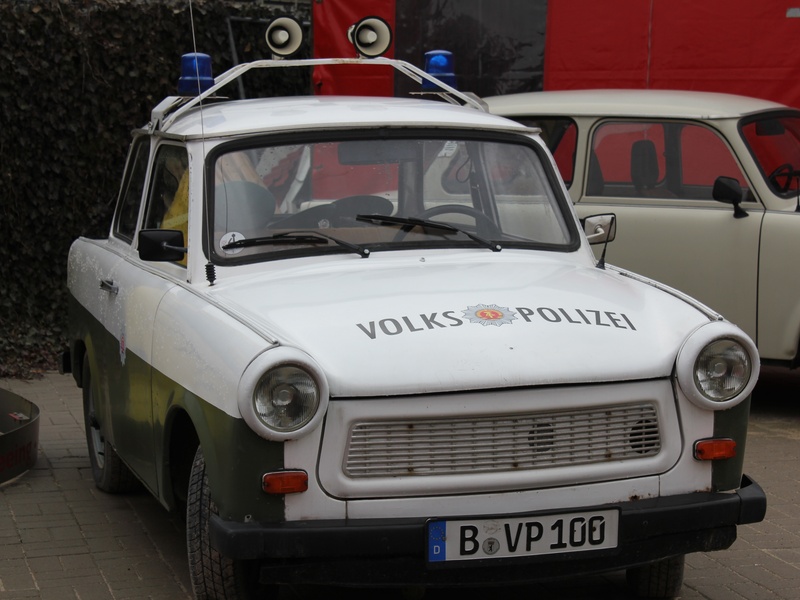 Don’t forget, we didn’t recognise the GDR government, let a alone the Police. 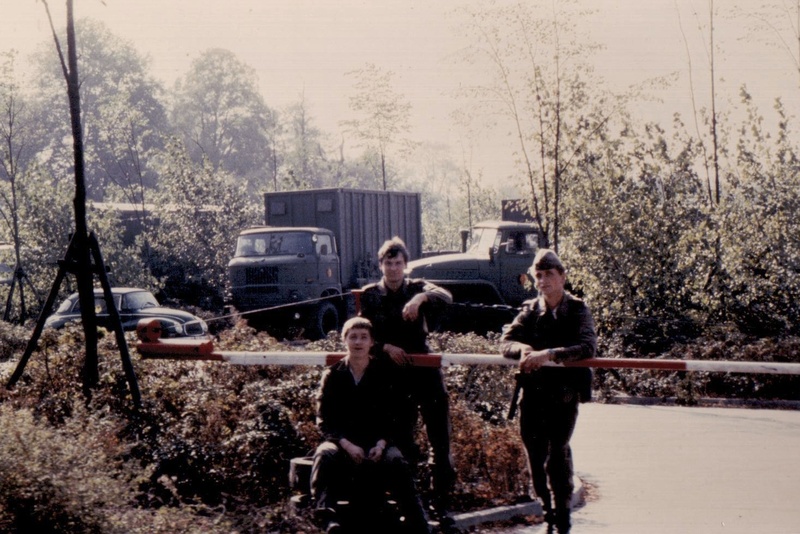 West Berlin police had no authority over us either, as we were also an occupying power in West Berlin. 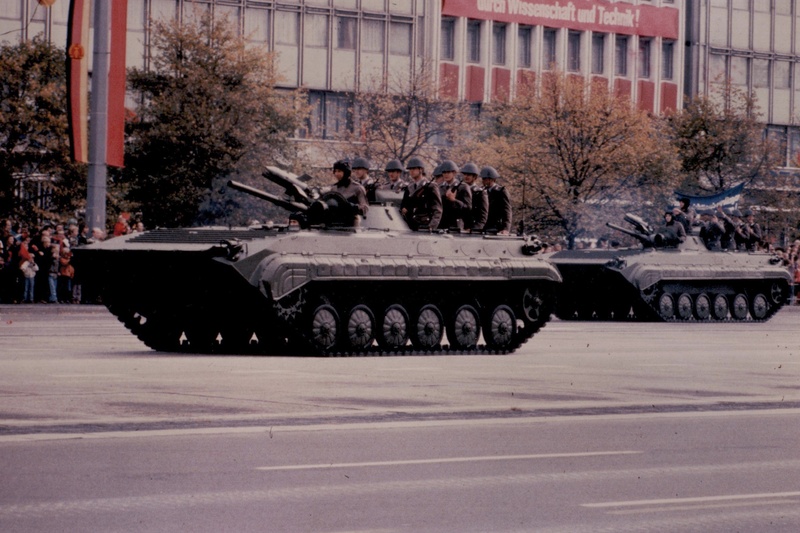 East Berlin 1984. The glasses were fashionable at the time! 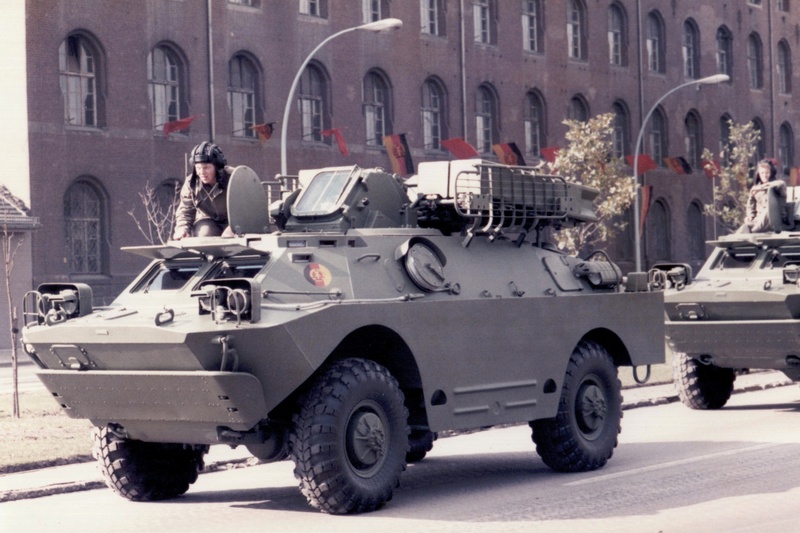 BMP-2, the latest MICV, Mechanised Infantry Combat Vehicle, in the GDR and Soviet arsenal. 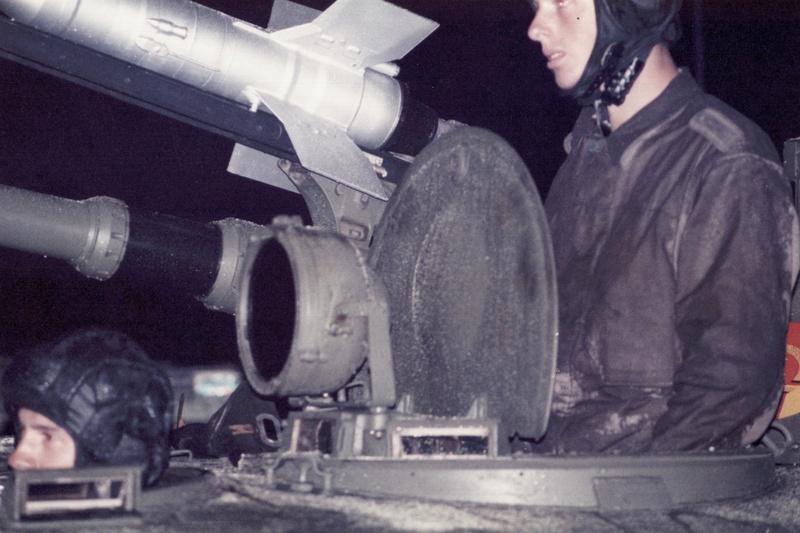 An AT-5, Spandrel anti-tank missile sits on top of the turret. 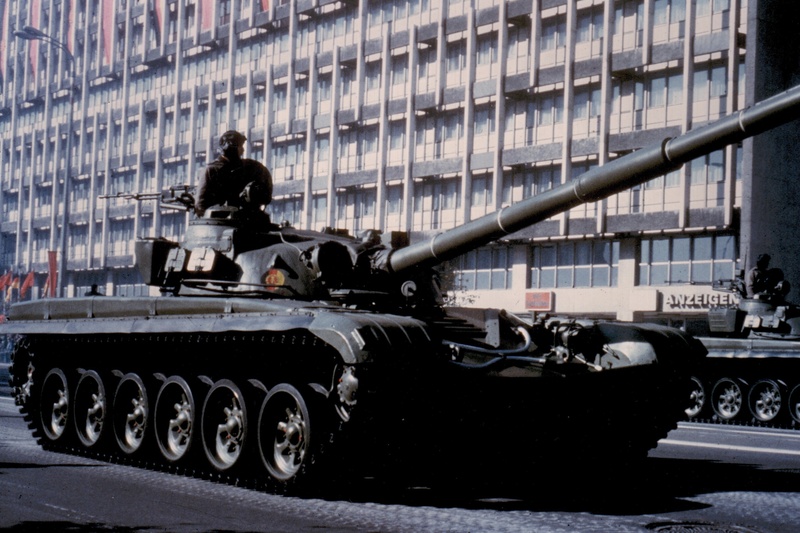 East Berlin 1984. 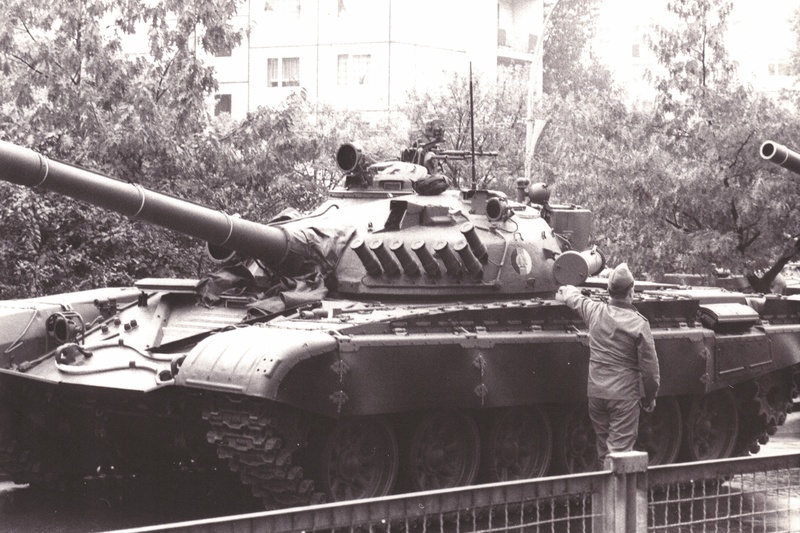 T-72 tank, the latest in the GDR Army, the NVA, National Volksarmee. 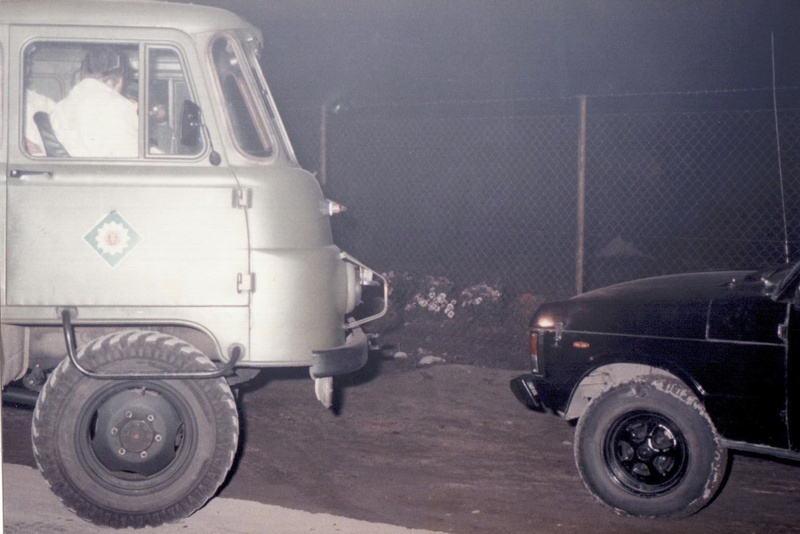 East Berlin 1984. 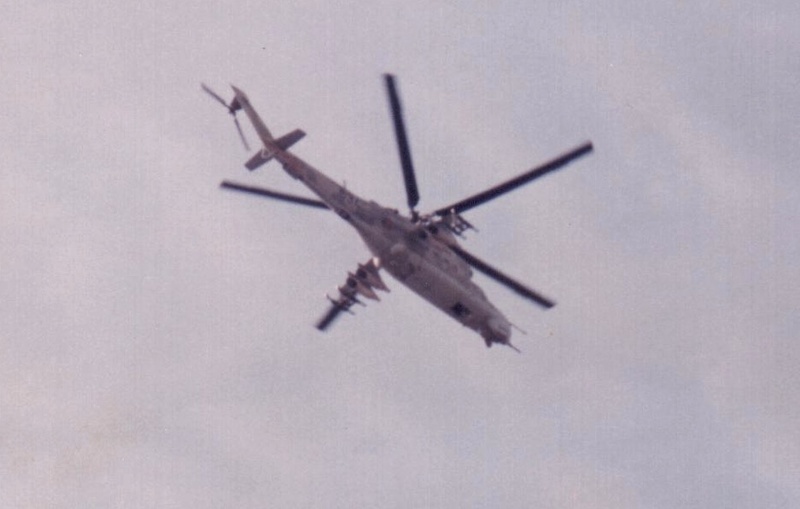 SA 4 Ganef. 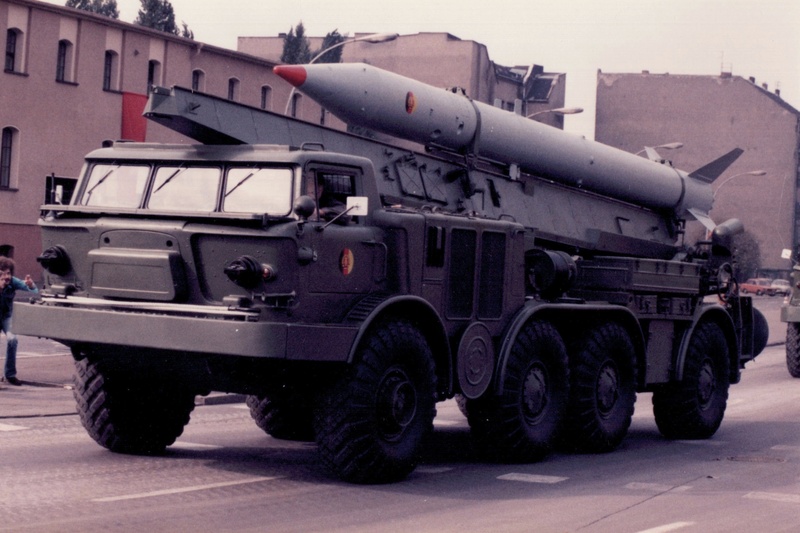 Surface to Air Missile, resupply vehicle. Big! Flew at Mach 4 and could reach a height of 20 miles. 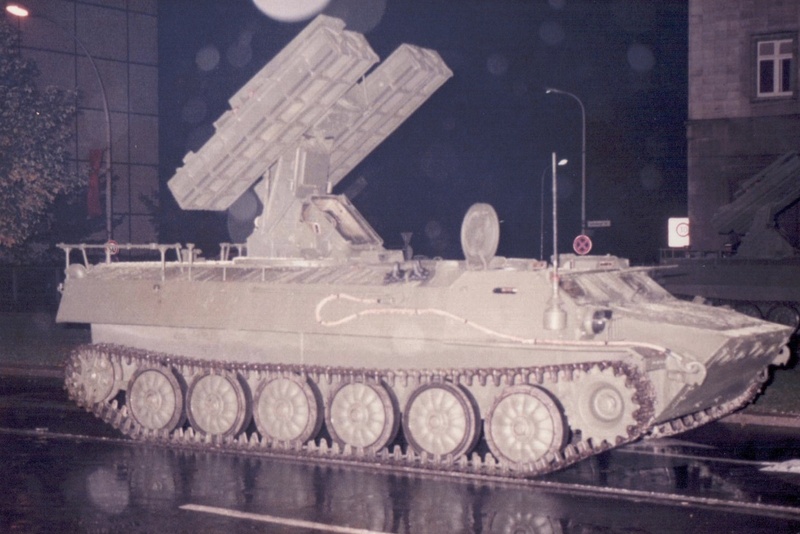 FROG 7 TEL, East Berlin 1984. 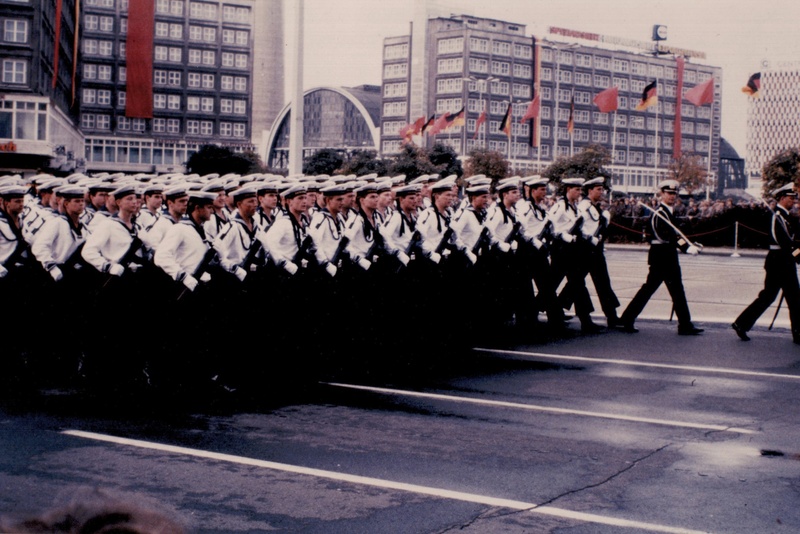 The German Navy was always in attendance. East Berlin 1984. 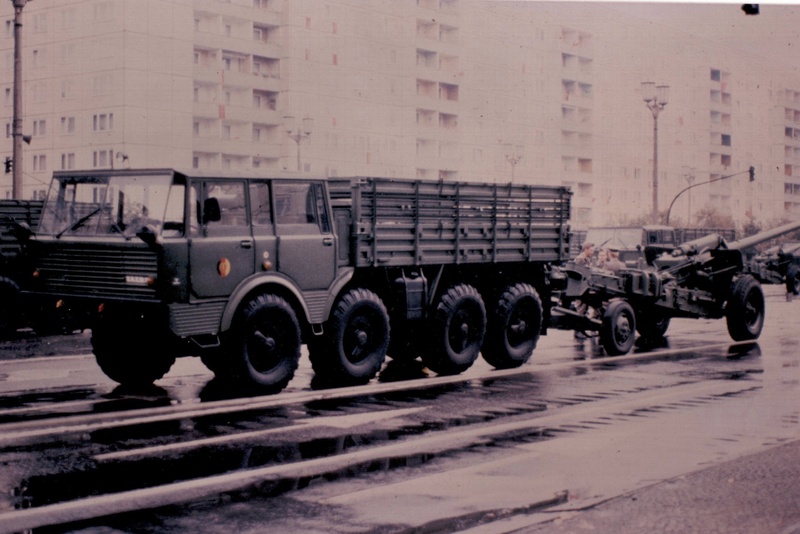 Tatra 813 towing and M1974 artillery piece. 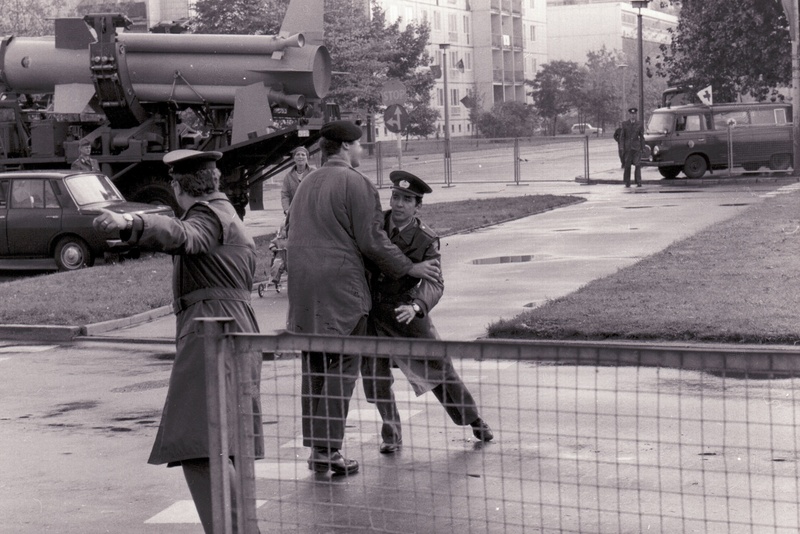 East Berlin 1984. 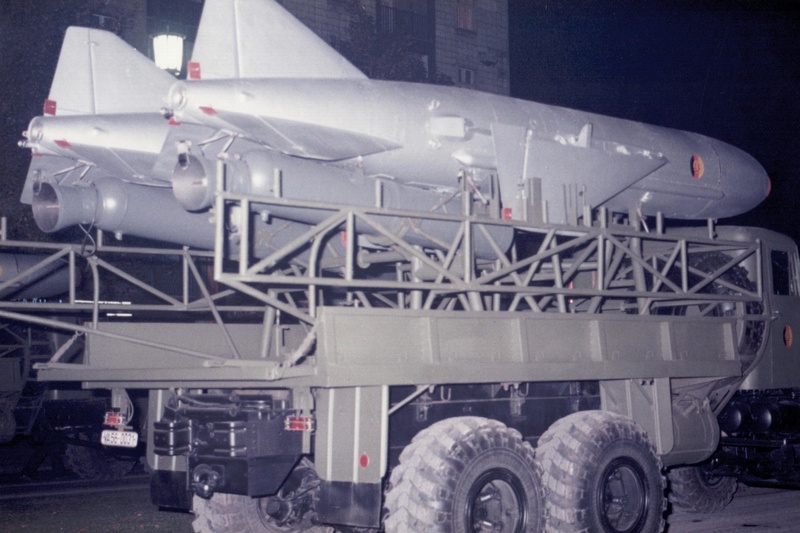 Silkworm TEL, Surface to Ship Missile. 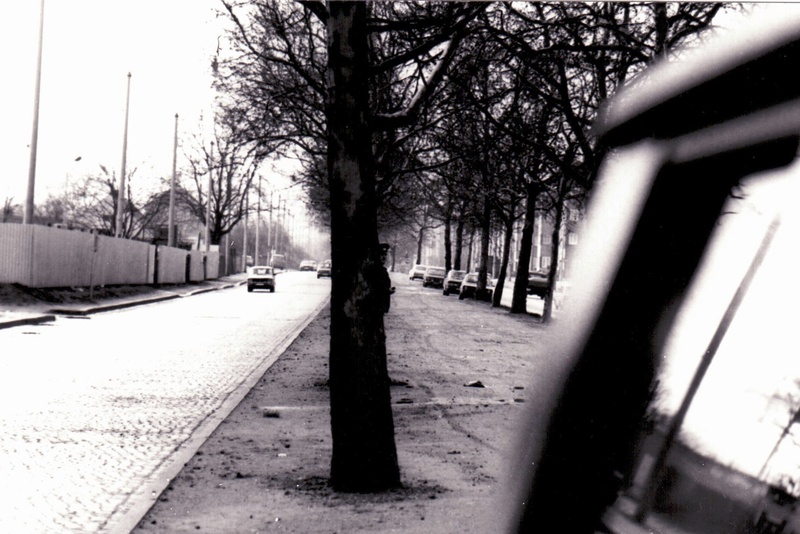 East Berlin 1984. 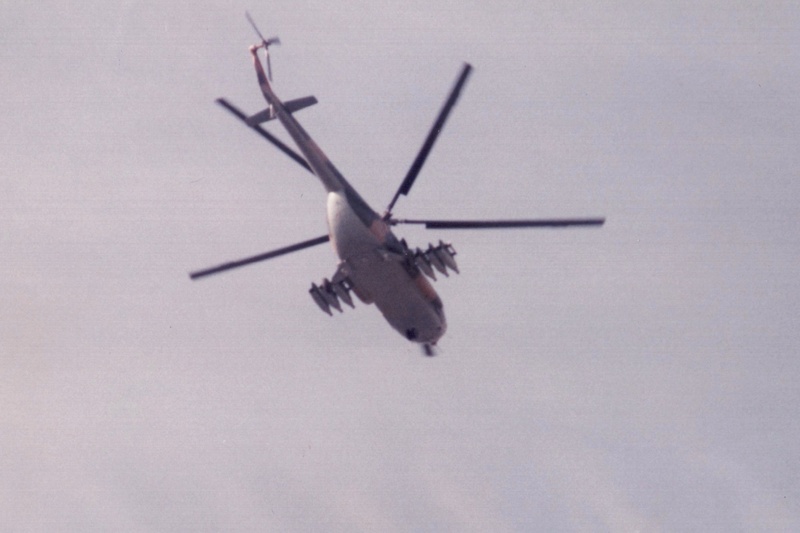 Silkworm missile resupply. 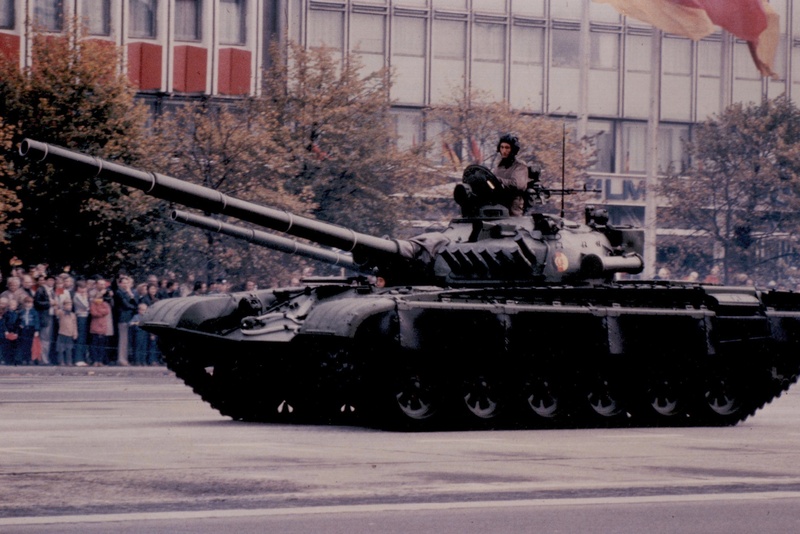 East Berlin 1984. 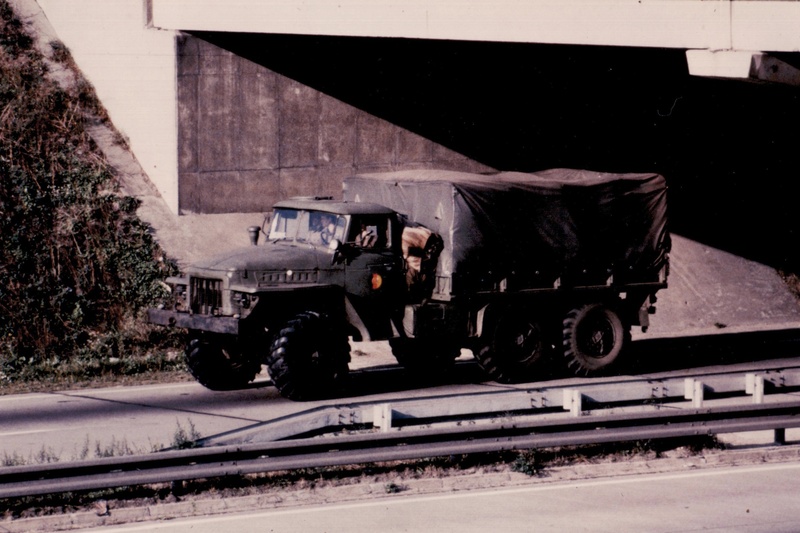 The military were pretty high tech, not so the cars. 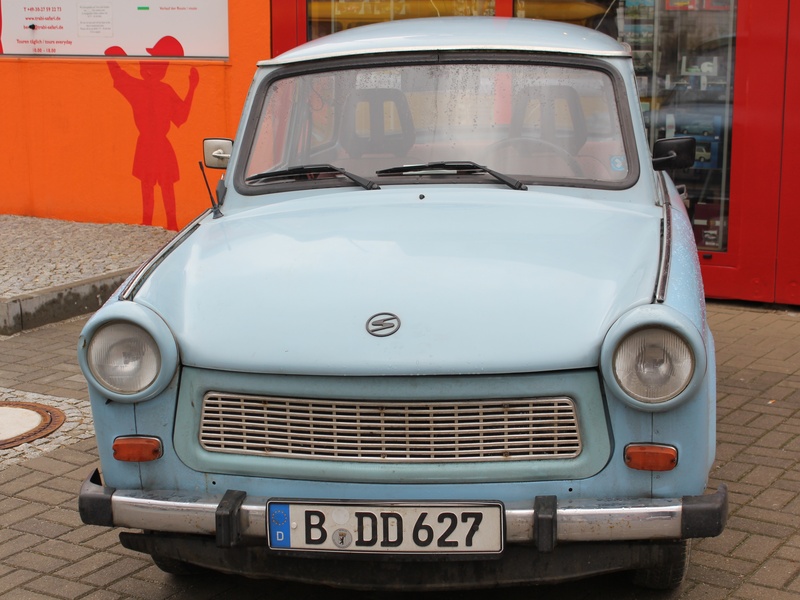 The famous Trabant. 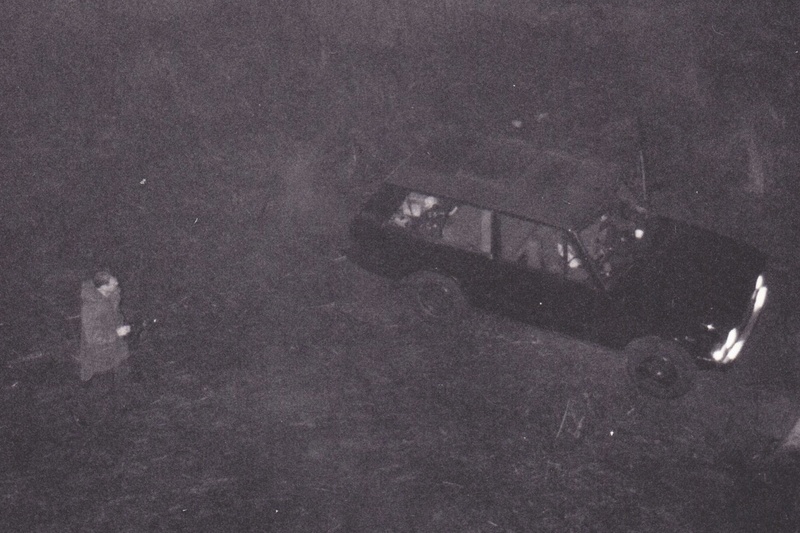 One Trabant hit us and didn’t leave a mark, but the cars front end fell off. Berlin 2012. 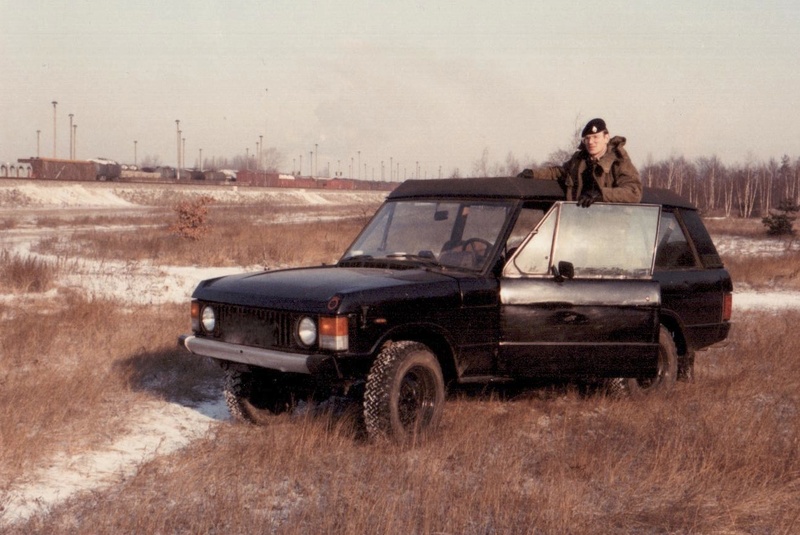 The VOPO, Volkspolitzei’s main mode of transport in the 80’s. Berlin February 2012. 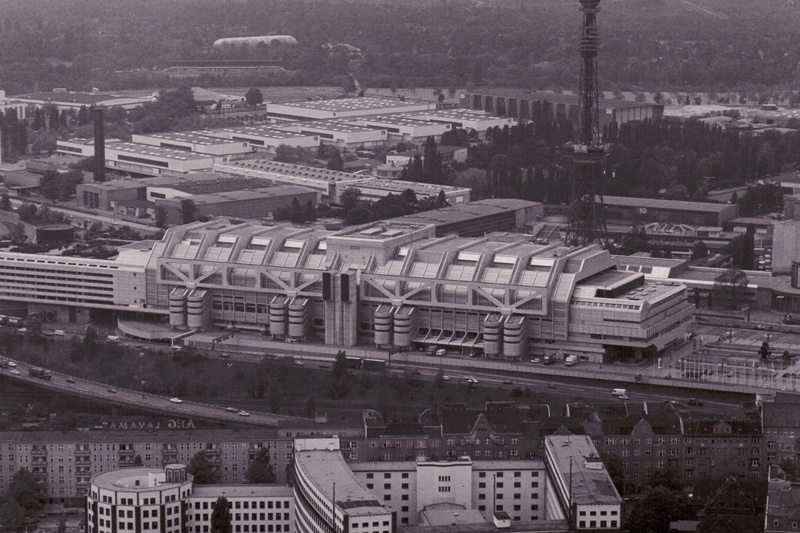 I shall finish off with an old photo of the ICC, the International Congress Centre. 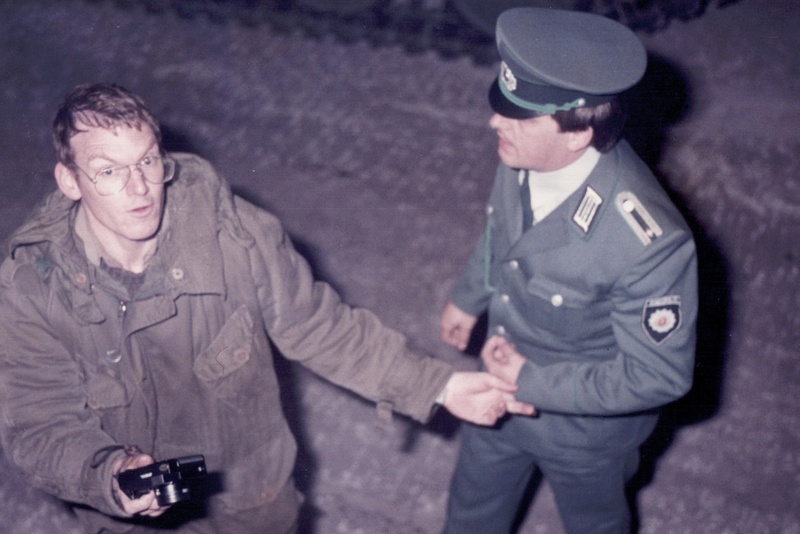 West Berlin 1982. 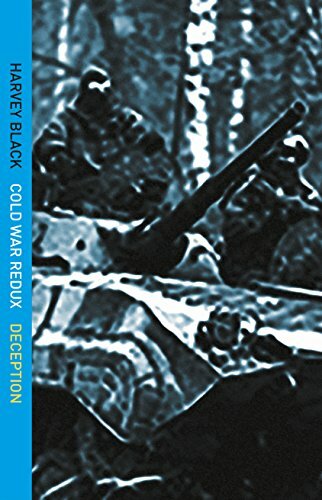 ← Cold War Kit. Part 3. 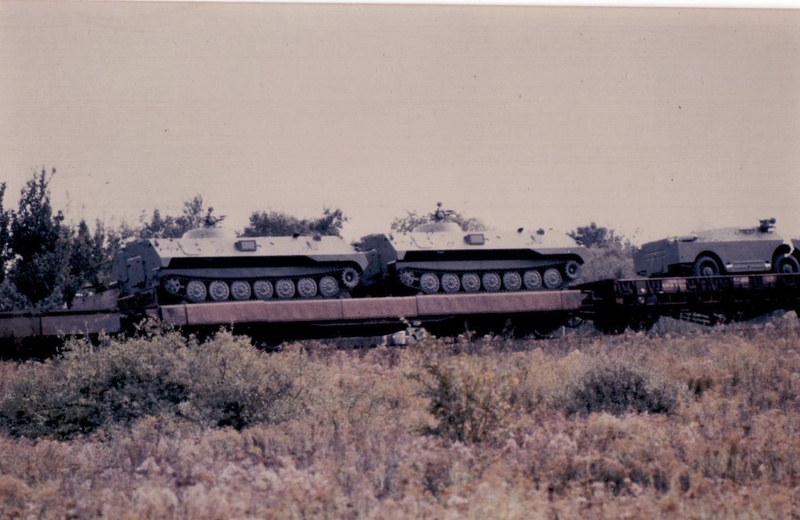 Soviet BMP-1 Mechanised Infantry Combat Vehicle. 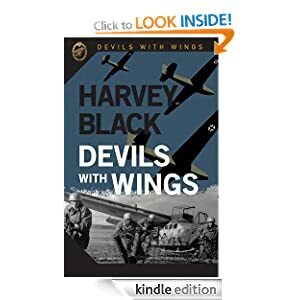 You’ve sure put a lot of work into this, Harvey. I’m sure it will all be worth it.